The life of a HipHop artist is becoming harder and harder these days. As subject matter becomes more and more scarce, and image more important, most unsigned artists are bowing out of the game gracefully. Boy Face has prevailed thus far without the huge marketing budgets, rap beefs, or gimmicks as a recognized up and comer in today’s uncertain music industry. 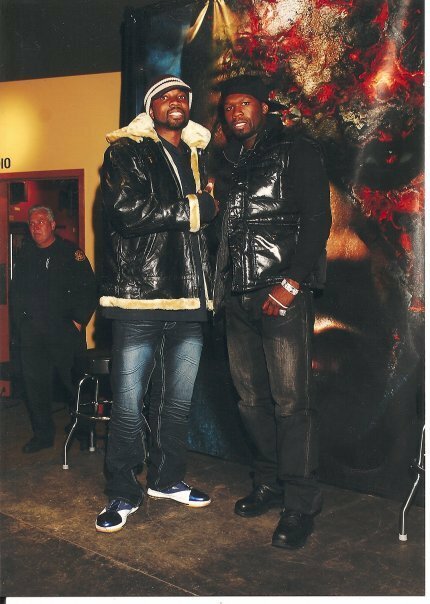 His new album titled “Think Like A Man” will show and prove why he continues to gain worldwide fans, and even cross market himself to MMA audiences on TapOut radio. The new “Think Like A Man” album will be released on Itunes on 6/12/12 through Universal Music Digital. Boy Face, who is based in NJ/NYC (born in New Orleans, LA.) remains an unsigned artist managed by Perpetual Motions Ent., but he utilizes the internet, and his worldwide networks to gain radio airplay, release PR campaigns, gain International club play, etc. 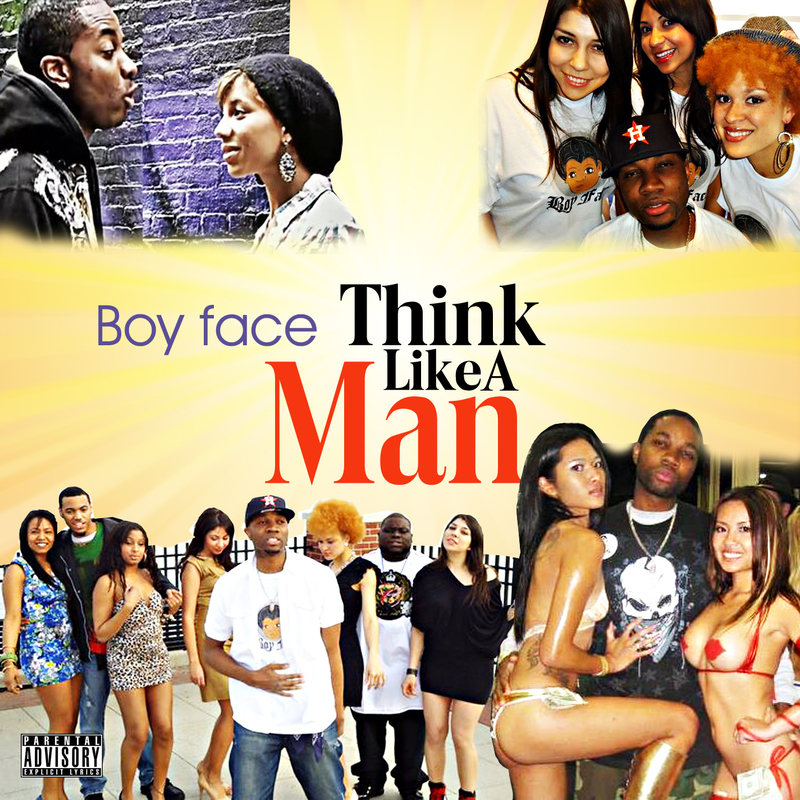 The new “Think Like A Man” album is what the hiphop game is truly missing. 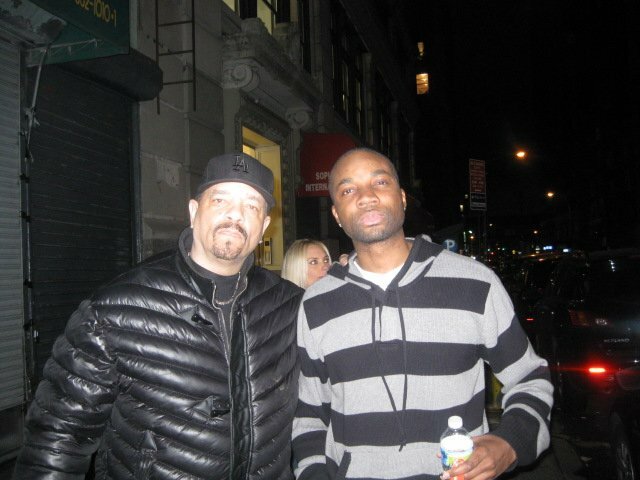 This album includes 10 tracks, with song titles like “ Jerseylicious (Jersey Shore)”, “President Obama”,” BK Nets (Brooklyn Nets)”, and “Summer” Boy Face gives his listener a variety of topics they are familiar with, but shares his own unique views on each subject matter. Boy Face loves variety, so this album contains Southern, West coast, East coast, and New Age beats to give each listener a complete experience. “Think Like A Man” is a very enjoyable listen, but is balanced with some of the same psychological lessons in a read by Steve Harvey. 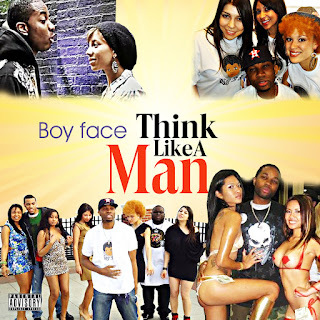 The title of the album comes from Boy Face’s maturity on the project. Listeners can relate to every song, and each track gives a glimpse into where Boy Face has come from and where he’s going. The single “Summer” will remind you of Summertime by the legendary Will Smith, and Boy Face even pays homage to the old school rapper/actor on the track.